Are they or aren’t they? 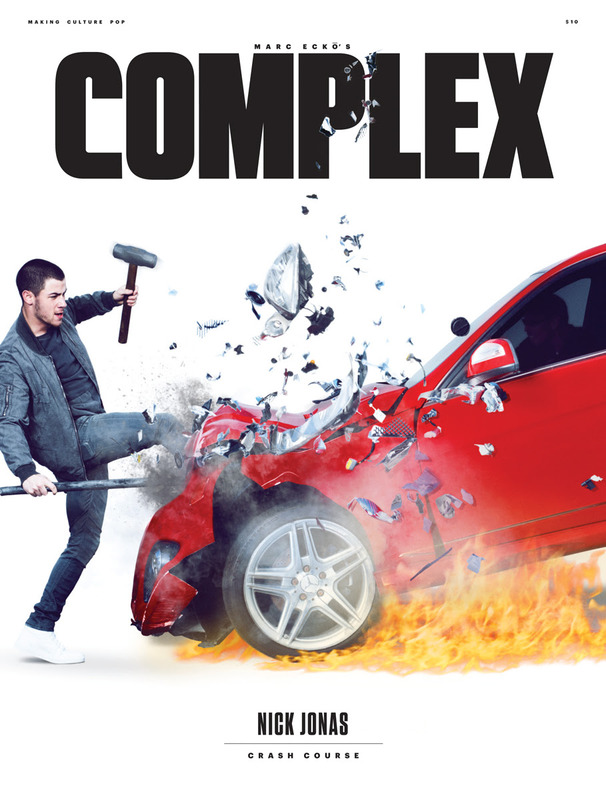 Nick Jonas finally opened up when asked in Complex magazine’s February/March 2016 issue about his relationship with 36-year-old actress Kate Hudson. But don’t expect to see this Jonas brother on a dating app anytime soon. Though he admitted to the magazine that Tinder freaks him out, he’s not opposed to direct messaging women on Instagram. For now, single Nick has no problem dishing on his Hollywood crushes, which include Game of Thrones' Emilia Clarke and comedienne Amy Schumer. The heartthrob also has the hots for a close pal of the Trainwreck star. He said, “I know they are besties, so I can’t really say this, but Jennifer Lawrence, too.” Hopefully the ladies won't be too jealous. Oprah and Kate Hudson talk the real meaning of wellness and more on FaceTime!